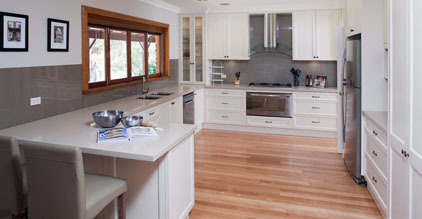 Ian Ferguson founded Baraka Design and Cabinets in 1995, after identifying the need for an all-purpose, high-end cabinet making business that encompassed both residential and commercial requirements. 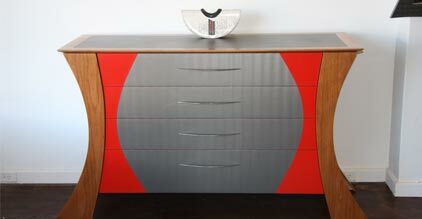 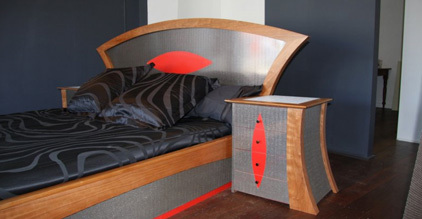 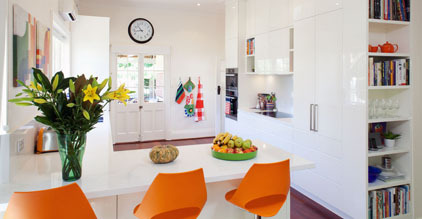 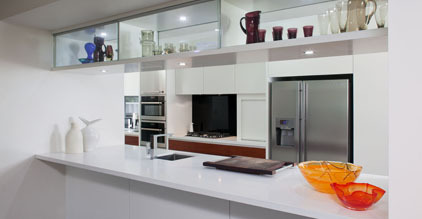 Prior to this, Ian had worked as a professional cabinet maker and freelance furniture designer for over 10 years, perfecting his trade across a broad range of design briefs and industry environments, including singular furniture commissions, large-scale retail shop fittings, and fit outs for some of Perth’s most stylish residences. 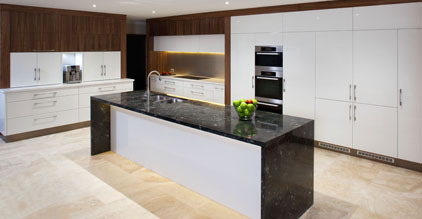 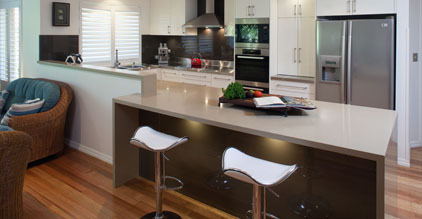 It is the breadth of Ian’s trade and industry experience that enables him to offer the range and quality of craftsmanship that Baraka Design and Cabinets does today. 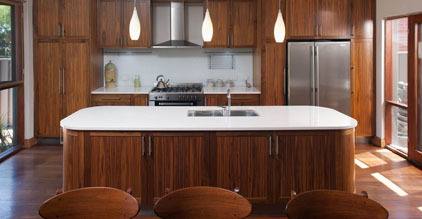 The company has built a strong reputation for working collaboratively with every client, so that every design perfectly compliments each project’s unique usage, architectural and aesthetic requirements.